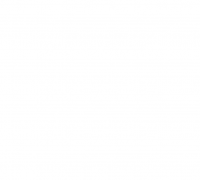 Proton Saga 1.6 B-Line M/T now available for booking at Proton Edar’s website! 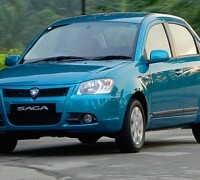 Proton Saga: 23,000 bookings, 5 month wait! 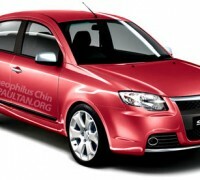 Proton Saga “GTi” Artist’s Impression and more!